reduced functionality and a less personalized browsing experience. site features, content or services. The Firm select content and services that you may find interesting and useful. interests of you and other users. required by law or any governmental agency. From time to time, The Firm may offer additional services through the Firm Web site. 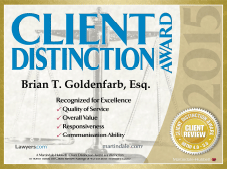 attorney-client relationship between us and any recipients.